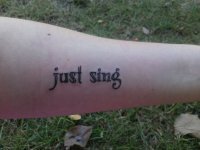 The very first Rockalily Lipstick competition was launched two weeks ago, and here are the entries for Most Meaningful Tattoo. 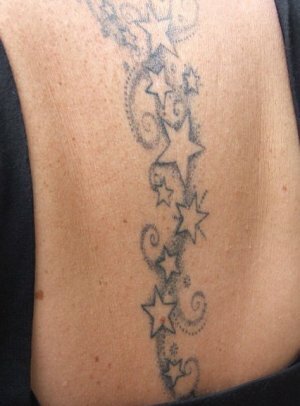 If you want to see who the tattoo belong to, or the stories behind them, find them on the Rockalily Facebook Page. 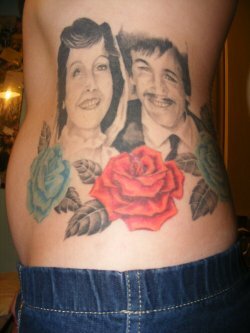 You can take a peek at the entries for Most Fun Tattoo and Most Original Tattoo too!